Learners differ in their preferences and aptitudes for acquiring, consolidating, and integrating new information. Similarly, teachers have a variety of preferences, strategies, and strengths for teaching. While it is conceptually attractive to imagine that simply matching “learning styles” and “teaching styles” will lead to better educational outcomes, this conclusion is not supported by the available research. 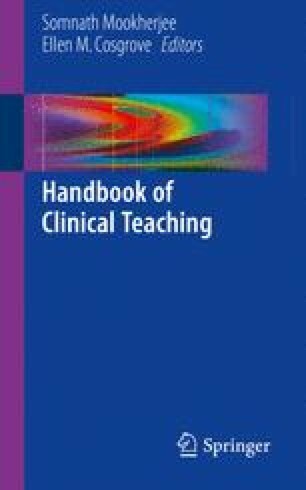 Rather, understanding learning and teaching styles allows the clinical teacher to improve educational outcomes by (a) presenting information in a variety of styles and (b) troubleshoot challenging teacher-student interactions.